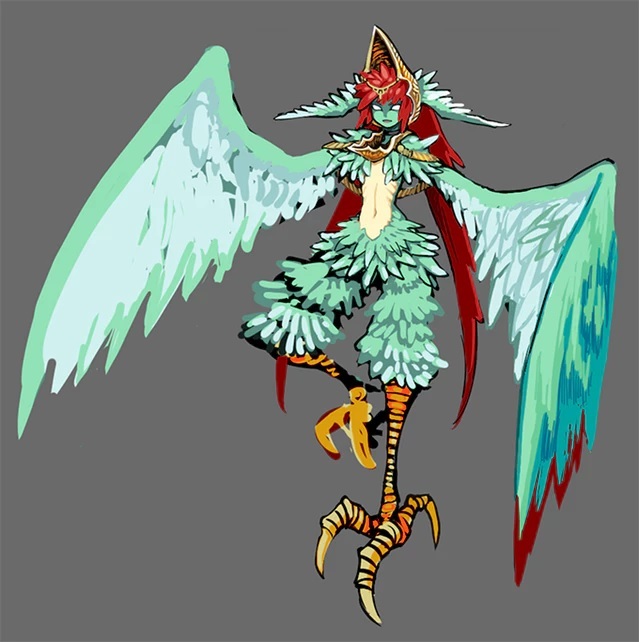 In a new update on Bloodstained: Ritual of the Night‘s Kickstarter page, producer Koji Igarashi has introduced two new foes that we’ll be fighting in the upcoming title – a harpy and a “beast-type” demon. To see a prototype video, follow the source link at the bottom. Also in the update was an interview that Igarashi conducted with the game’s composer Michiru Yamane, which you can check out below. Bloodstained: Ritual of the Night is expected to release in Q1 2018 for the PlayStation Vita, PS4, Xbox One, Wii U and PC/Mac.